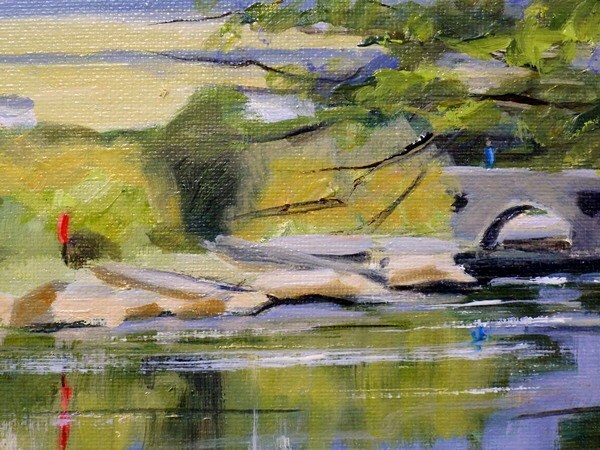 This is a painting of Cenarth and the wonderful river Teifi that flows through, and under the historic Cenarth Bridge. 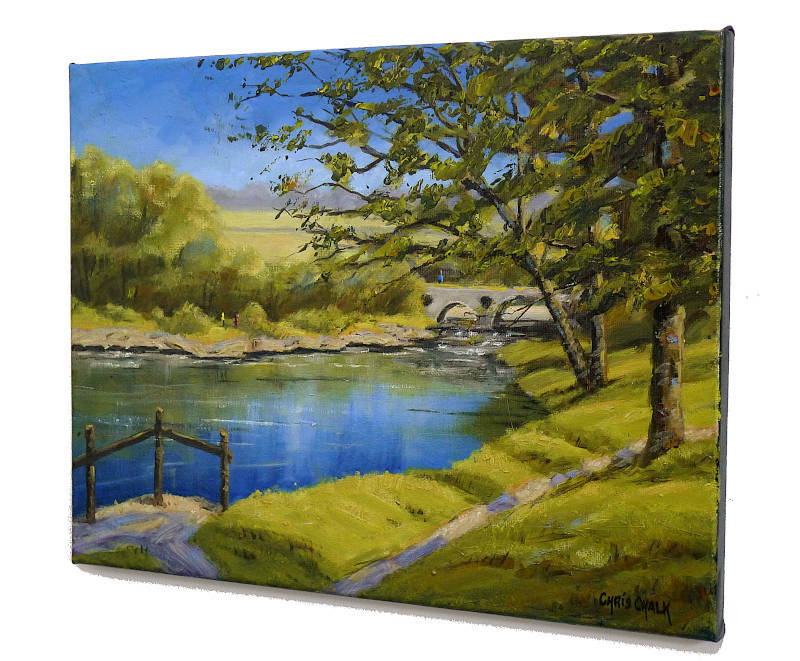 This stretch of the river is a popular spot with local and visiting salmon and trout fishermen, and I too used to fish here when I was a boy. 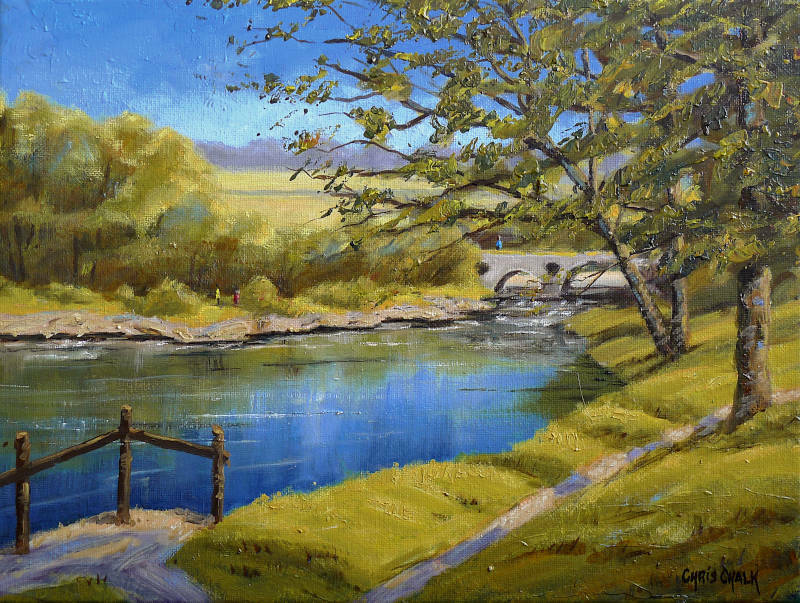 "The River Teifi at Cenarth"